Hello! I present the next model from the series “pleasant assembly”))). 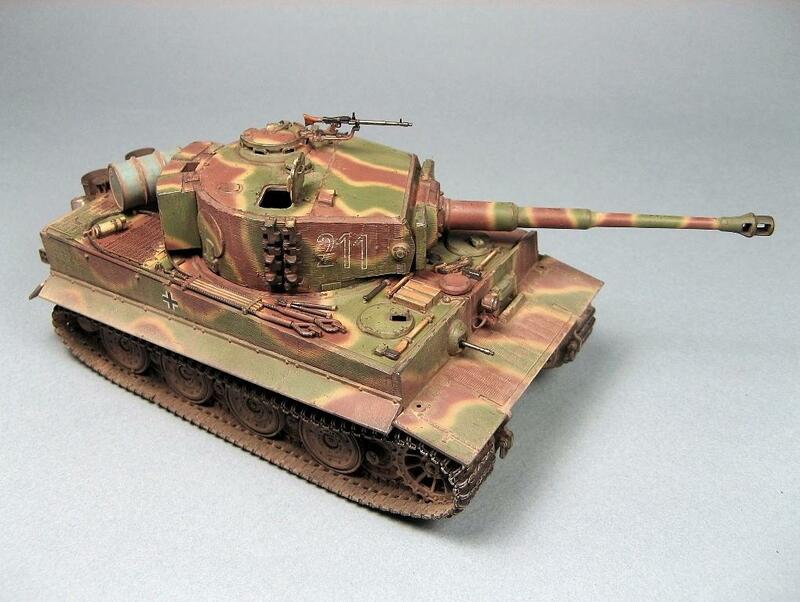 Yes, yes, about the model from the AFV club I want to say just this. 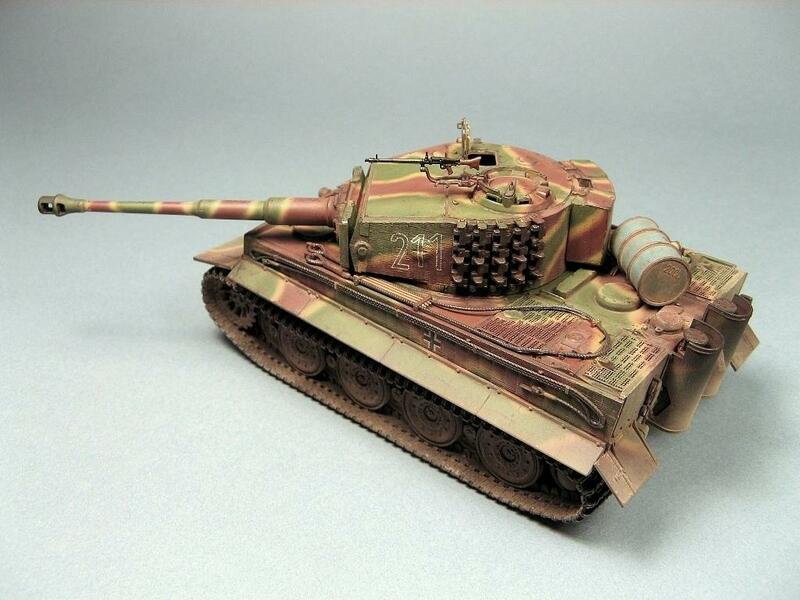 The best model of the tank in the 48th scale! (I will not be afraid of this word). I hope I have not spoiled this model with my diligence). 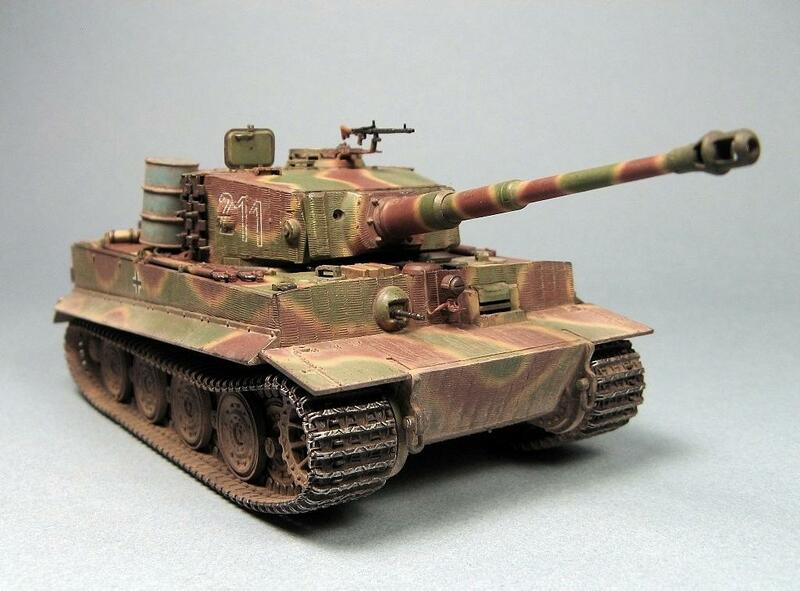 What a wonderful Tiger. Great! Excellent looking Tiger…………….. I really like it a lot !!! 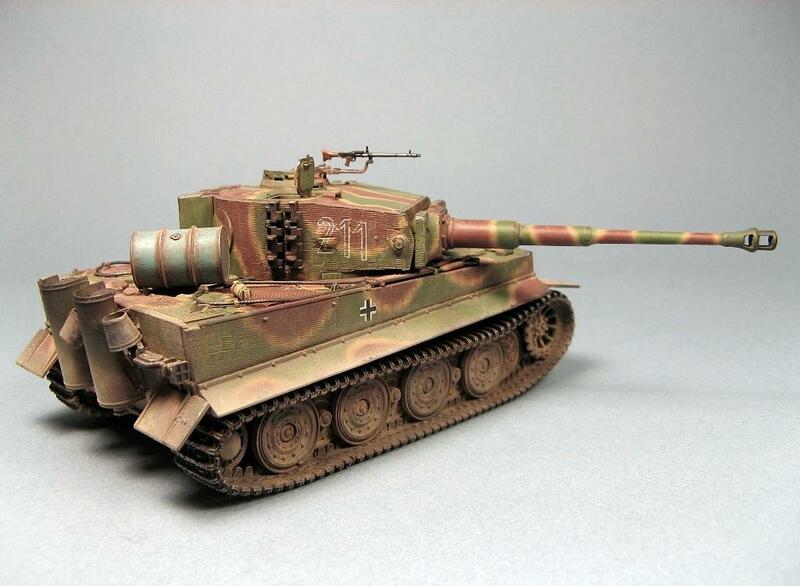 Excellent Tiger, Maxim. 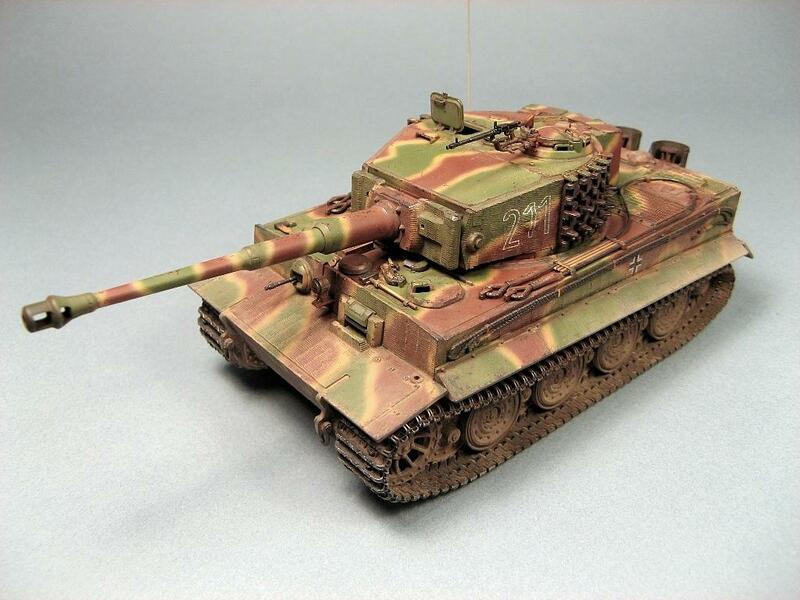 I especially like the Zimmerit and the beautifully painted camouflage. Little known fact that Zimmerit was made of pine crystals dissolved in benzene, zinc sulphide, barium sulphate, pine saw dust, PVA glue, pebble dust and ochre. 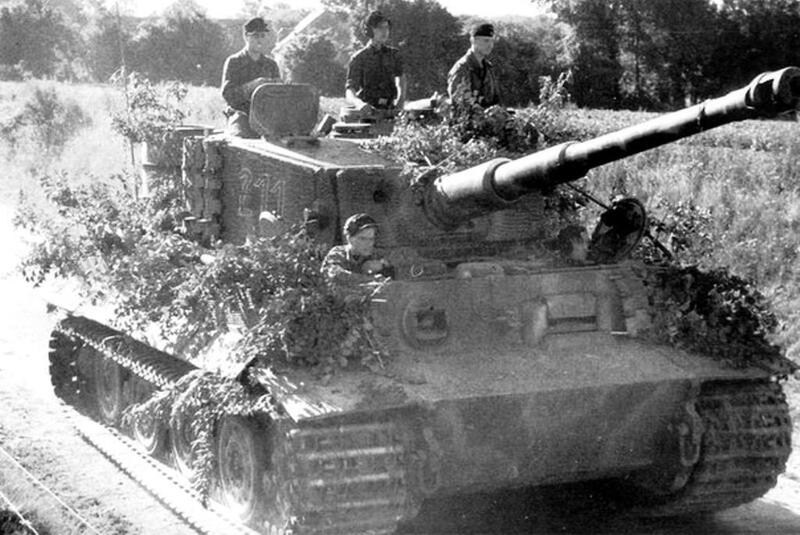 It took around 200 kilos to Zimmerit a Tiger 1. Now, off to bed knowing that you’ve learned something useful. Awesome Tiger !! Interesting lesson, David. 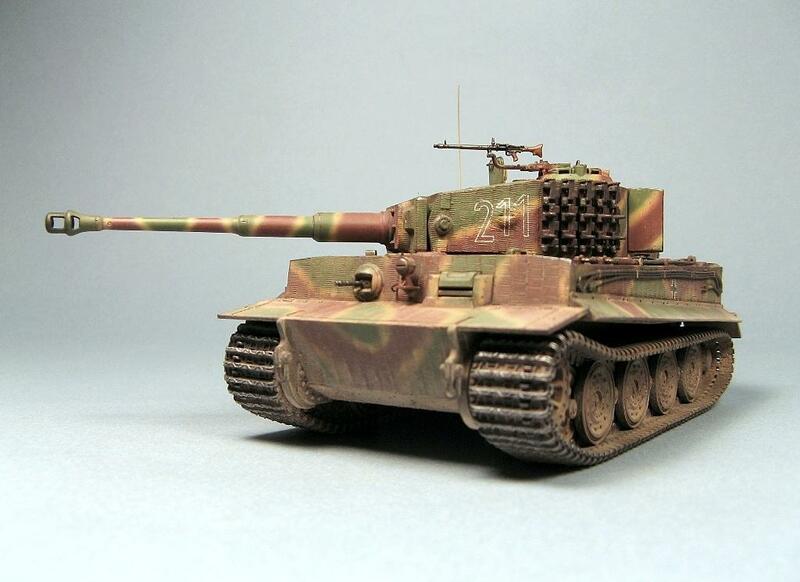 I like it a lot, do you think AFV quarter scale tiger is better than Tamiya kit? In the 48th, yes. 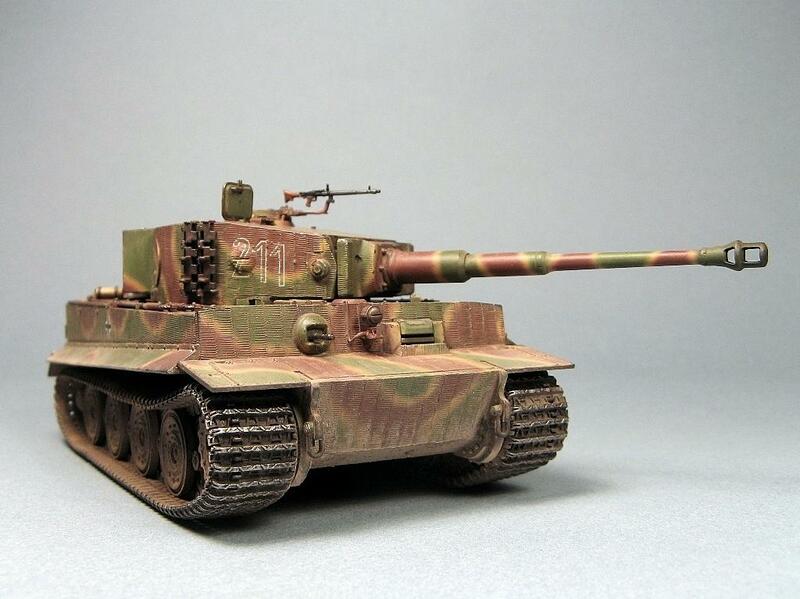 In the late tiger from Tamiya there is no Zimmerite. Looks great! 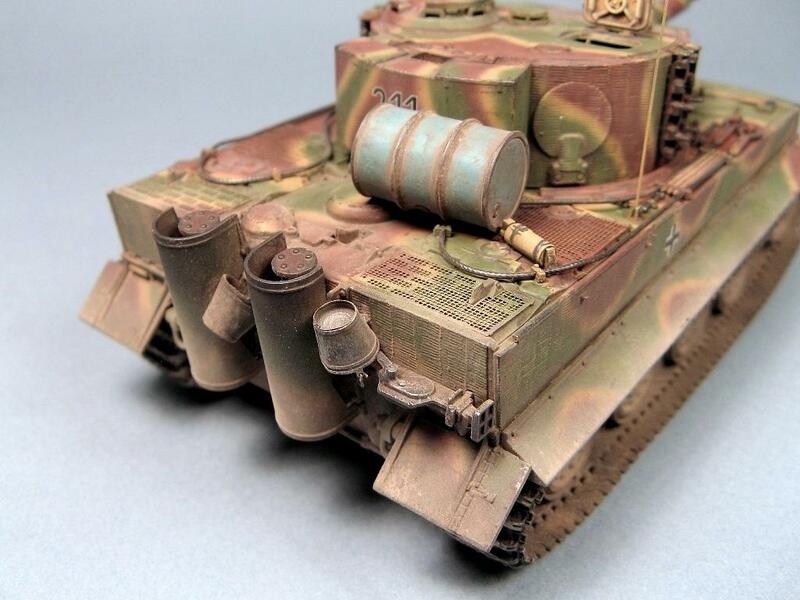 Love the scheme, and the detail and weathering. Very nice work. 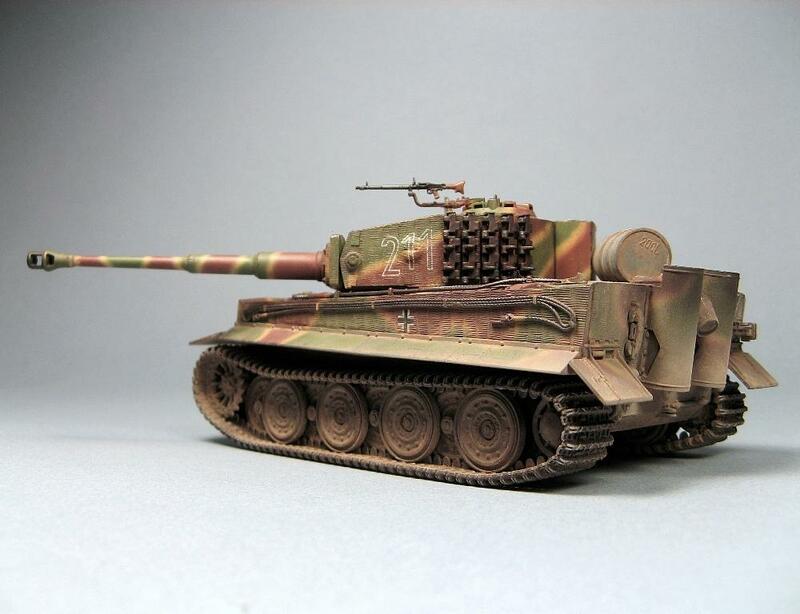 Definitely a superior result to what one gets with the 1/48 Tamiya Tiger I.